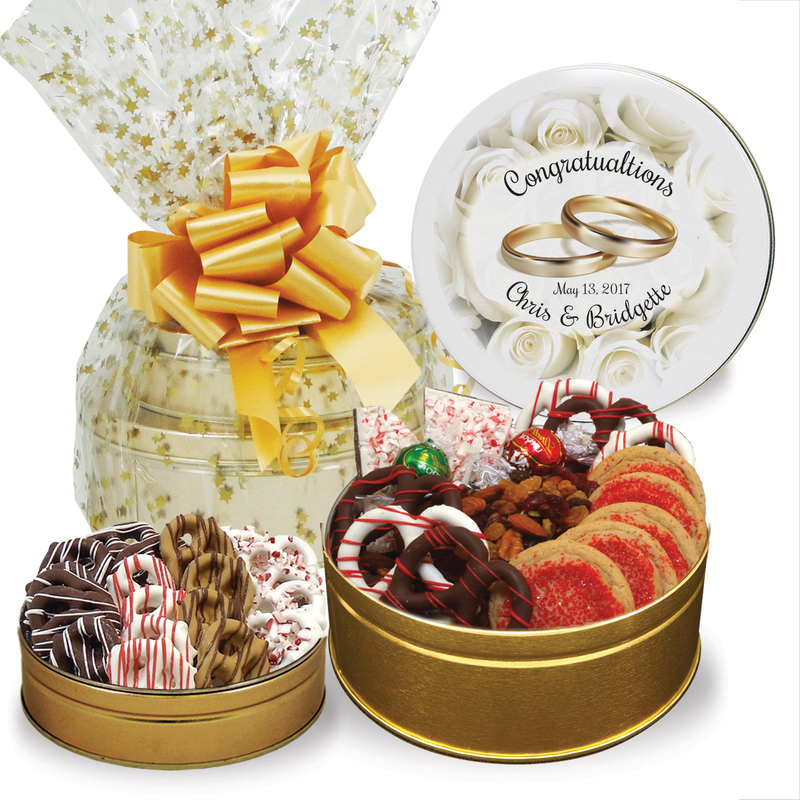 Our most popular snacks and gourmet treats are paired up for one sweet gift tower for someone you care about. 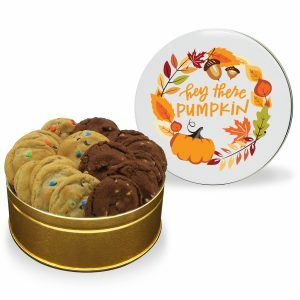 A combination of honey graham pretzels, gourmet sugar cookies, peppermint bark and more is perfect to celebrate any special occasion or event. Choose a beautiful stock design or personalize it with your own picture or message. 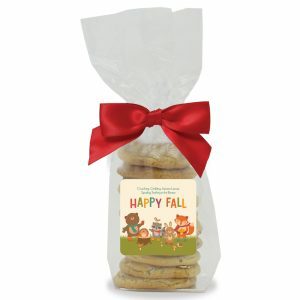 Gourmet Holiday Assortment – 5 Noah (red sugar) Cookies, 3 oz. Peppermint Bark, 3 white chocolate mid-size pretzels with red stripes, 3 milk chocolate mid-size pretzels with red stripes, 4 oz gourmet cranberry nut mix, 2 Lindor® Swiss Chocolate Truffles. 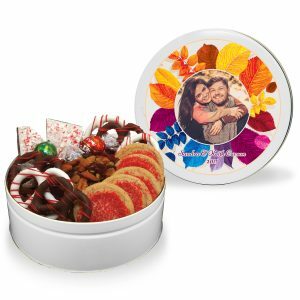 Holiday Chocolate Pretzel Grahams – 20 honey graham pretzels and chocolate graham pretzels covered in milk chocolate, white chocolate and peanut butter, and topped with colorful stripes and peppermint candy.Gourmet Holiday Assortment – 5 Noah (red sugar) Cookies, 3 oz. Peppermint Bark, 3 white chocolate mid-size pretzels with red stripes, 3 milk chocolate mid-size pretzels with red stripes, 4 oz gourmet cranberry nut mix, 2 Lindor® Swiss Chocolate Truffles. 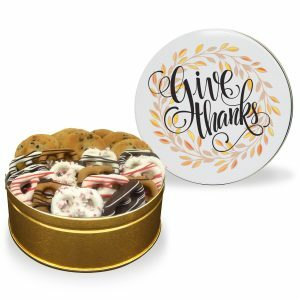 Holiday Chocolate Pretzel Grahams – 20 honey graham pretzels and chocolate graham pretzels covered in milk chocolate, white chocolate and peanut butter, and topped with colorful stripes and peppermint candy.Gourmet Holiday Assortment – 5 Noah (red sugar) Cookies, 3 oz. Peppermint Bark, 3 white chocolate mid-size pretzels with red stripes, 3 milk chocolate mid-size pretzels with red stripes, 4 oz gourmet cranberry nut mix, 2 Lindor® Swiss Chocolate Truffles. Holiday Chocolate Pretzel Grahams – 20 honey graham pretzels and chocolate graham pretzels covered in milk chocolate, white chocolate and peanut butter, and topped with colorful stripes and peppermint candy.